Liverpool manager Jurgen Klopp insists Man City remain as dangerous as ever despite the worst week in Pep Guardiola’s 18 months at the club. A 3-0 defeat in their Champions League quarter-final first leg at Anfield last week was followed by a 3-2 loss in the Manchester derby as United came back from 2-0 down at half-time. 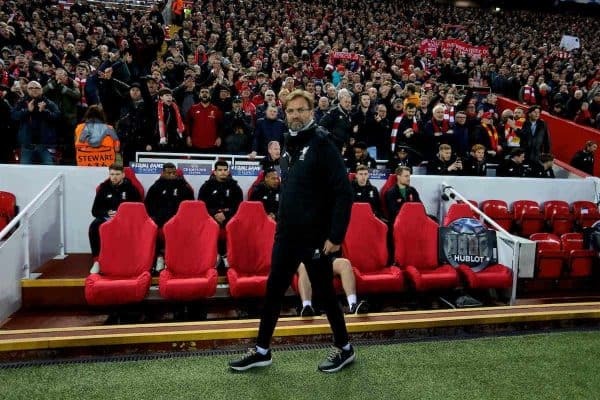 However, despite Liverpool being favourites to progress in the return leg at the Etihad Stadium on Tuesday, Klopp has not seen much to change his opinion of how good a team they will face tomorrow. Asked if the thought City were more vulnerable he said: “No, I didn’t think anything like that. “They had a fantastic season but they are human beings, thank God. They had two results which maybe no-one really expected. “United were lucky: first half [City] could have scored five or six and United did have a week before the game and City made a few changes. “When we lost here 5-0 at the beginning of the season, everybody saw the quality of City even when we were one man down, the preparation for the season, signings, the best coach in the world. “It is clear they would be outstanding but there is no perfect football team in the world. The game doesn’t give you the chance to be perfect. “I don’t think Barcelona think they are already through against Roma (whom they lead 4-1) because that is football, you have always the chance to respond and to strike back. Liverpool’s chances of doing that will be enhanced if 38-goal forward Mohamed Salah is fit. 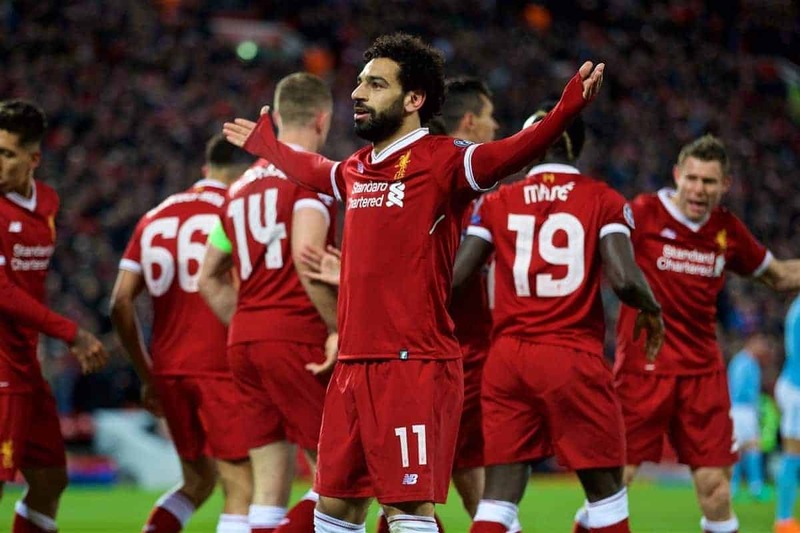 The Egypt international’s groin problem was rested for Saturday’s Merseyside derby but he returned to light training on Sunday and is in contention for a return. “He was yesterday with the athletic coach training,” added Klopp. The result may well come down to who handles the pressure better but Klopp insists Liverpool’s greater European experience counts for nothing. Two years ago the Reds, five-time winners of the European Cup, reached the Europa League final only to lose to Sevilla. By contrast since their 1970 Cup Winners’ Cup victory City have reached just two European semi-finals, with one in the Champions League in 2016. “Experience I don’t think really helps,” Klopp said. “You can ask if the experience of your grandfather helps much in your life. You have to make your own experience. But the mood is special, you can hear it. “A couple of years ago a few of the boys had a Europa League final experience but when you lose it is not an experience you use a lot. “We try to do our best to gain experience, to collect information, and that is what we did so far.